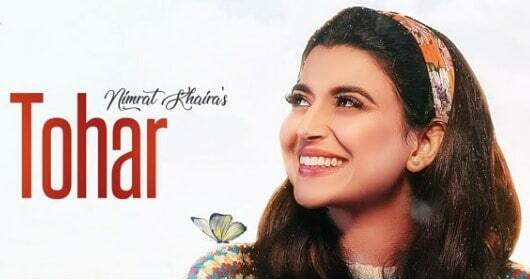 Tohar Song Lyrics – Nimrat Khaira: Listen to this latest Punjabi Song which is sung by Nimrat Khaira and the lyrics has been penned by Arjan Dhillon. Tohar Song music has been composed by Preet Hundal. The video is released by the label Brown Studios.